Carabiners Fish Shape Purple includes Split Ring. 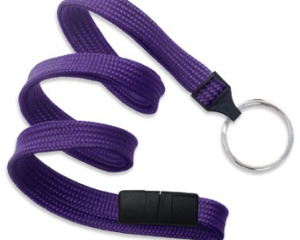 Carabiners Fish Shape Purple, with Split Ring in Black included makes it easy to collect and or attach Share-IT! Tags. 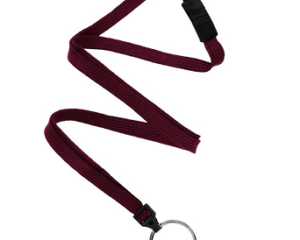 Carabiners Fish Shape Purple, with Split Ring are also available in other colors, for example Red, Blue, Silver . If you don’t see what you are looking for send us a message. Quantity discounts are available, and for quantities over 250 Click here for quote. 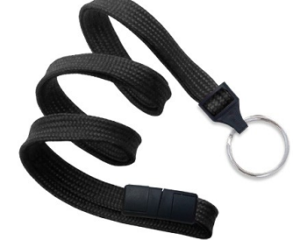 Connect to a Backpack with any of our sturdy carabiner. And use to attach your Favorite Scripture to your purse. 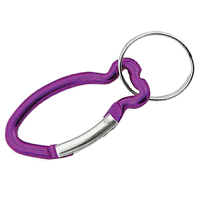 Our hope is these Carabiners Fish Shape Purple, with Split Ring are a blessing to you. 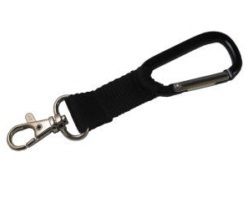 Carabiner: sometimes missed spelled, like carabineer. An oblong metal ring with a hinged and spring-loaded gate, used in activities to connect things together. Vacation Bible School, Blessings of the Backpacks, perfect for ALL grades to collect, share and trade with friends!